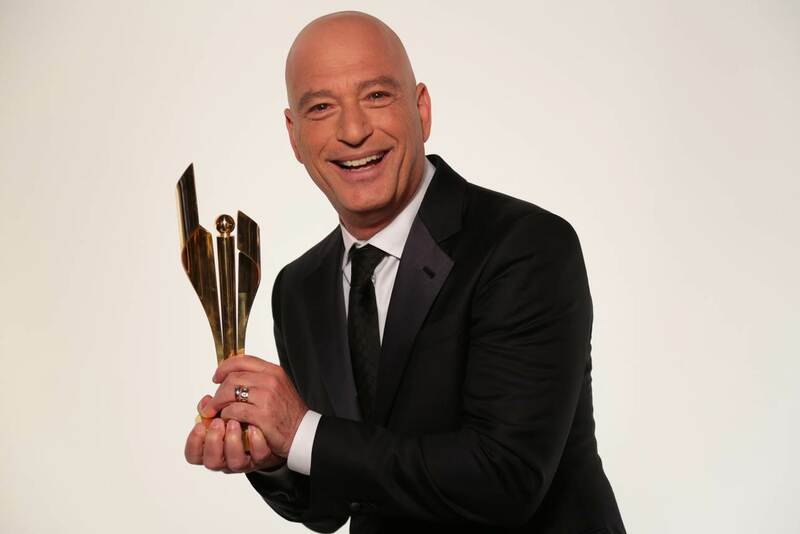 TORONTO, December 15, 2016 – The Academy of Canadian Cinema & Television today announced Canadian born and raised comedian, actor and television personality Howie Mandel will host the Academy’s 2017 Canadian Screen Awards. The Canadian Screen Awards will be broadcast LIVE on CBC from the prestigious Sony Centre for the Performing Arts in Toronto on March 12, 2017. Emmy-nominated Howie Mandel has remained a constant force in show business for over 30 years. His versatile career has encompassed virtually all aspects of the entertainment spectrum, including television, film and stage and he has served as executive producer for many shows through his production company Alevy Productions. Mandel currently serves as a judge on NBC hit summer talent competition series, America’s Got Talent, now in its 11th season. Mandel continues to be a mainstay of the talk-show and comedy circuits and his next project will see him producing the series Caraoke Showdown hosted by Craig Robinson which will air on Spike TV in early 2017. About the Canadian Screen Awards and Canadian Screen Week | www.academy.ca | The Academy’s Canadian Screen Awards is the annual awards show to celebrate the best in film, television and digital media; they are part of Canadian Screen Week (March 6 –12, 2017) and the 2-Hour Live Broadcast Gala will air Sunday March 12, 2017, on CBC.